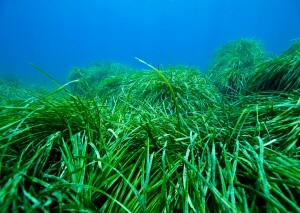 Seagrasses are important ecosystem-engineers of coastal regions around the world. Previous work has demonstrated the correlation of high genotypic diversity with resistance (e.g., Hughes and Stachowicz 2004) and resilience (e.g., Reusch et al. 2005). In a recently accepted paper in Molecular Ecology, Jahnke, Olsen and Procaccini (2015) performed a meta-analysis of 56 meadows of Posidonia oceanica in which they tested for correlations of disturbance with genetic diversity. particular vulnerabilities under rapidly changing environmental stress. Moreover, the longevity of species, like P. oceanica, can result in a temporal mismatch. In other words, a meadow may be characterized as healthy, but the allelic diversity may be slowly deteriorating. understanding [of] the causes behind and evolutionary meaning of genetic diversity metrics for application in conservation management. Hughes AR, Stachowicz JJ (2004) Genetic diversity enhances the resistance of a seagrass ecosystem to disturbance. PNAS, 101, 8998-9002. Reusch TBH, Ehlers A, Hämmerli A, Worm B (2005) Ecosystem recovery after climatic extremes enhanced by genotypic diversity. PNAS, 102, 2826-2831. 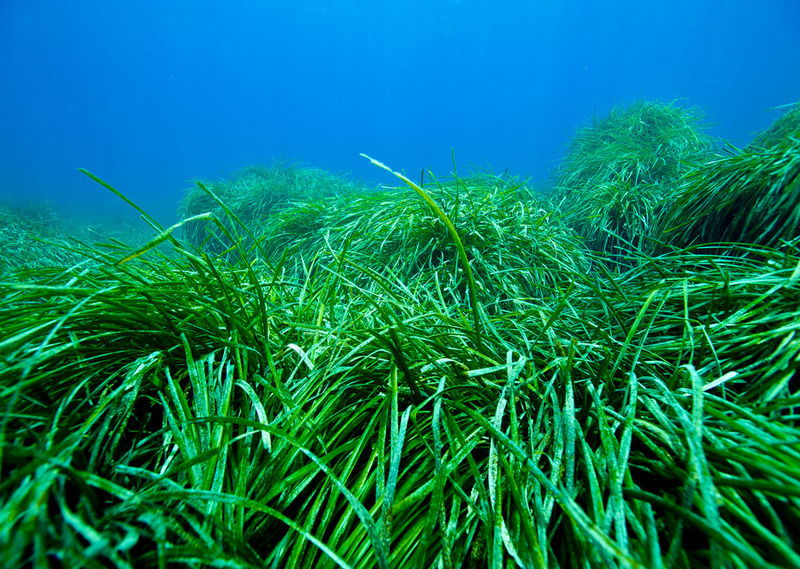 This entry was posted in adaptation, community ecology, conservation, natural history, plants and tagged connectivity, disturbance, genetic diversity, seagrasses. Bookmark the permalink.